Alf has developed and sold several private businesses during his business career. 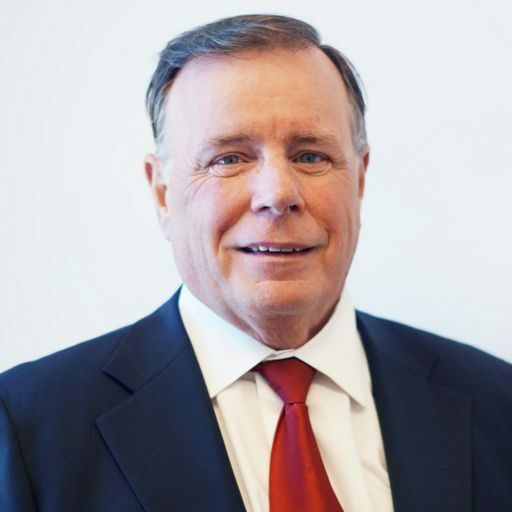 He has served in executive roles with Go Vacations America Inc., Carriage Lane Furniture Ltd. He has operated a very successful private consulting business providing expertise to firms operating in the public market. His roles have included acting as interim CFO for private and public companies. Alf has a wealth of experience and knowledge which has solidified an exceptionally strong business foundation and developed a keen understanding of the business brokerage process.